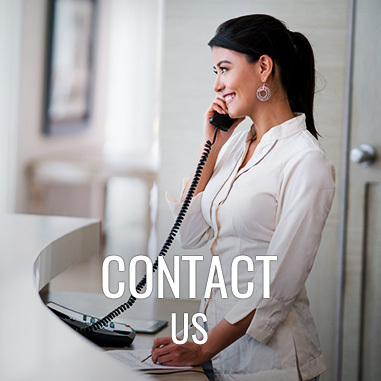 Schedule Your Chiropractic Consultation Today! Whether your goal is to lose weight, sleep deeper, or boost your energy, this plan will get you there! 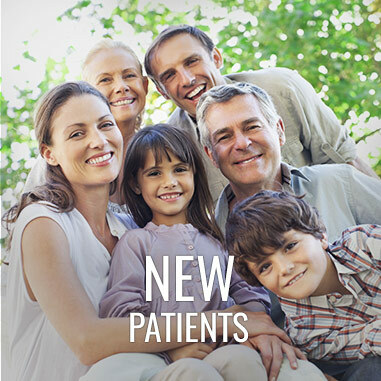 We know what works to address your health challenges, and we’re here to help all ages discover a better way of living. Celebrity nutritionist and Upper East Side Chiropractor Dr. Daryl Gioffre has the privilege of witnessing incredible success stories happen every day at the Gioffre Chiropractic Wellness Center. We know what works to address your specific health challenges, and we’re here to help you transform your health and energy. Whether you suffer from headaches, back pain, sinus problems, muscle aches, or joint pain, our cutting edge approach will help you find the true cause of your specific health problems. We will develop for you a health plan to not only make you feel better as quickly as possible, but fix the underlying problems that caused this in the first place. Whether you are looking to lose weight, gain energy, have better skin and digestion, eliminate reflux, or handle stress better, you have to first address the deficiencies and toxicities in your body. 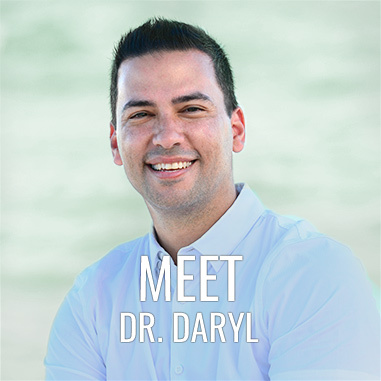 Dr. Daryl will help you get to the root cause of why you feel the way you do, and will develop a specific nutrition protocol that will not only make you feel better, but will optimize your health and energy. What causes the body and nervous system to stop working optimally? 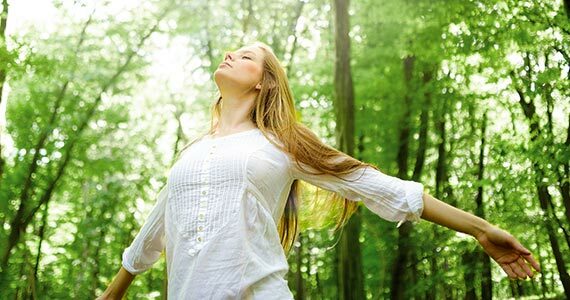 The chemical, physical and emotional stress that are ever-present in today's society have led to a toxic world. Eight out of the top 70 killers are preventable with a healthy diet and lifestyle. That was the same question that led Dr. Daryl to found Alkamind™. An alkaline diet isn't just a trend. Fad diets don't work. The alkaline diet is a lifestyle based on the science of maintaining your body's natural pH level. "Chiropractic saved my life, but learning how to take care of myself with nutrition saved my lifestyle." Get started today — contact our office today to book your nutrition or chiropractic consultation with celebrity nutritionist and alkaline diet expert, Dr. Daryl Gioffre. Doctor Daryl is one of the few Chiropractors who I am happy to have give adjustments to my children. Dr. Daryl and his staff were most welcoming. I was very impressed with how Dr. Daryl listened to me and the chiropractic adjustment was totally fit to my needs.